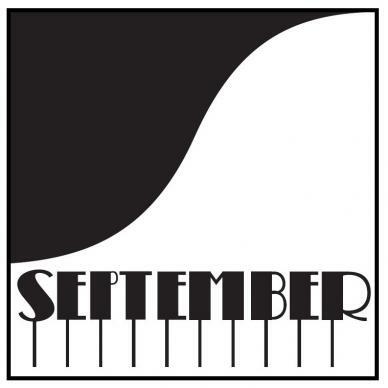 Featuring the classic European jazz label September Records owned by Hans Kusters the legendary Belgium Publisher. September Records has recently acquired the catalog of Bizet Productions, which includes classic early Belgian jazz recordings and a few more. recent ones.